A historic main event boxing bout has been announced for ONE: KINGDOM OF HEROES on Saturday, 6 October. ONE Championship will enter the world of boxing for the very first time, and the bout in question is undoubtedly fitting of such a momentous occassion. In partnership with Nakornloung Promotion, reigning The Ring and WBC Super Flyweight World Champion Srisaket Sor Rungvisai of Thailand will defend his title against Mexico’s Iran “MagnifiKO” Diaz. The World Title bout headlines the biggest event in martial arts history, featuring some of the world’s greatest boxing, mixed martial arts, and Muay Thai athletes on the same card. The event will broadcast live from the Impact Arena in Bangkok, Thailand. With a professional record of 46-4-1, including 41 knockouts, Srisaket Sor Rungvisai is one of the greatest boxers on the planet – and in Thailand’s history. He made headlines across the globe last year when he defeated the sport’s number one pound-for-pound athlete, Roman Gonzalez, by majority decision to win the prestigious WBC Super Flyweight World Title for the second time. In the rematch six months later, Srisaket left no doubt about his credentials as the best boxer in his division with an emphatic, fourth-round knockout of “Chocolatito.” He added The Ring and lineal super flyweight world titles to his résumé with a victory against Juan Francisco Estrada in February. He will defend his WBC belt for the third time in his homeland at ONE: KINGDOM OF HEROES, in ONE’s inaugural boxing match-up. “I am excited to showcase my skills at home in Bangkok. As a world champion boxer, this is a rare opportunity for me to be able to compete in front of my people,” he said. 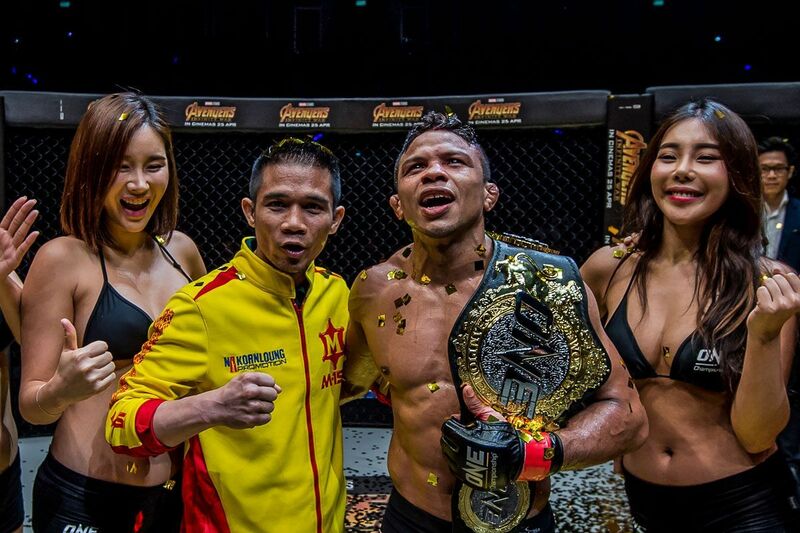 “I thank ONE Championship for the honor, and I will do my best to retain my title. I am very deep in preparations right now for one of the most significant bouts of my career. Srisaket’s opponent is one of the fastest rising boxing talents in Mexico – a nation known for its love of “the sweet science” and production line of world-class pugilists. Diaz holds a professional record of 14-2-3, with six knockouts. His notable victories include unanimous decisions against former world champions Hernan “Tyson” Marquez and Luis Concepcion. He said: “Coming into my opponent’s home country, I know it’s enemy territory, and I know the fans will be cheering loudly for him, but I believe in my skills, and I believe in my talent. “I am coming to Bangkok to score a huge upset. I would like to thank ONE Championship for believing in me and for giving me the chance to face this honorable champion, Srisaket Sor Rungvisai. 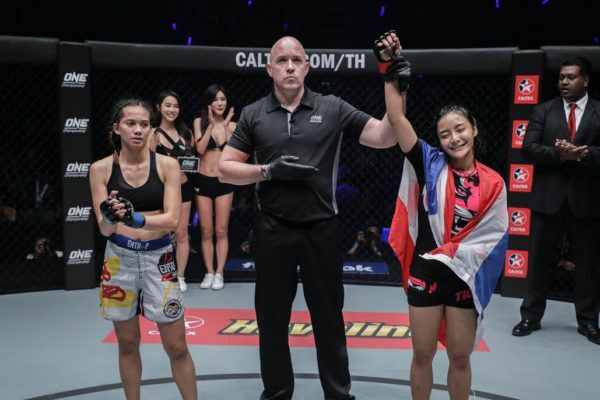 ONE Chairman and CEO, Chatri Sityodtong, has promised a further two World Title bouts will be added to the ONE: KINGDOM OF HEROES card in the coming weeks. 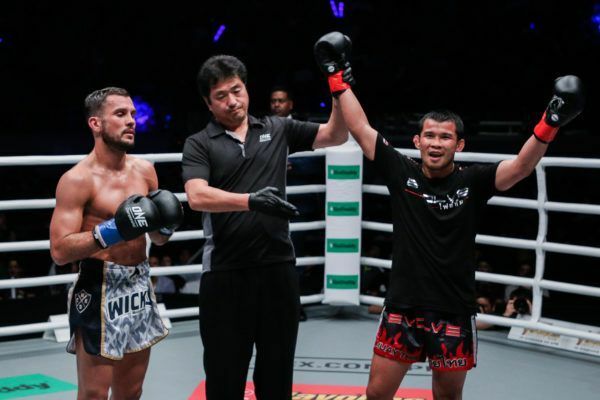 A new World Champion will be crowned after a five-round ONE Super Series Muay Thai bout, and one of the organization’s best mixed martial artists will defend their World Championship belt against a top contender. Sityodtong also added that there will be a full card of high-profile match-ups, making it the most stacked card in the organization’s history.